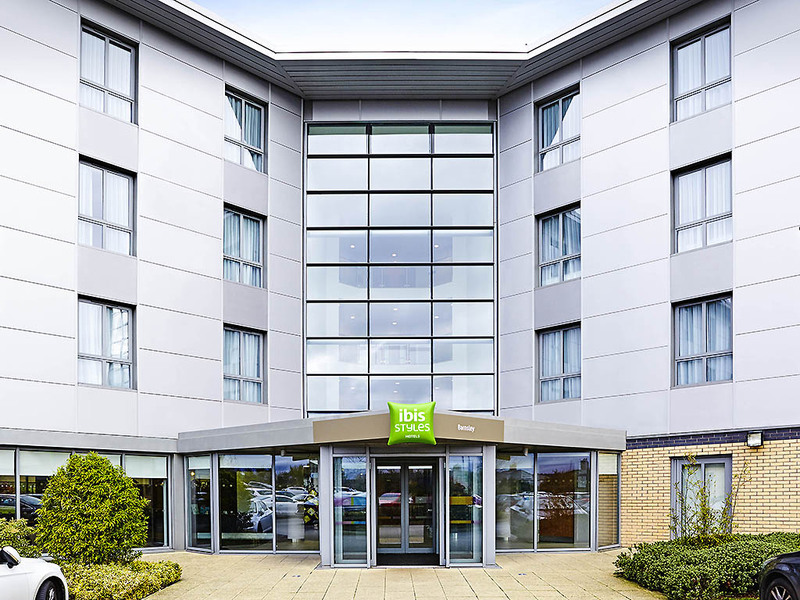 Home to 117 welcoming, en suite bedrooms with comfy furnishings and walk-in power showers (great for a refreshing blast in the morning), ibis Styles Barnsley is loaded with character including intricate lighting riggings, monochrome murals and glass jar walls. In fact, a trip through our creatively decorated hotel is akin to studying the cultural heritage of Barnsley, so what better way to kick off your northern adventure? Our proximity to Sheffield means the Meadowhall Shopping Centre is less than 20 minutes away. Guests also benefit from being positioned at the gateway to Yorkshire, with Yorkshire Wildlife Park about 30 minutes away and York itself less than an hour. Feeling a little peckish? Cosy, welcoming and staffed with the friendliest team, our on-site brasserie is on hand to serve everything from light bites to full-on three-course meals.